n accomplished Ayurvedacharya Vd. Krishnashatri Puranik and his illustrious son Vd. 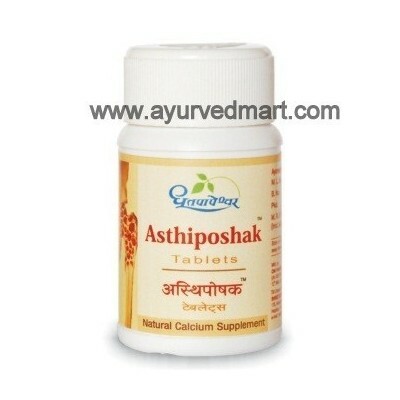 Vishnushastri Puranik formalized their Ayurvedic practice in an enterprise “Shree Dhootapapeshwar Aryoaushadhi Karkhana’’ in years prior to 1872, with the aim of manufacturing Safe, Efficacious, Standardized and Quality Ayurvedic health care formulations. This organization today represents world's oldest Ayurvedic Enterprise. After 5 generations of Puranik family providing essential leadership, the enterprise continues on the given path of Ayurvedic excellence and is patronized by Ayurvedic fraternity and consumer as a benchmark of quality. 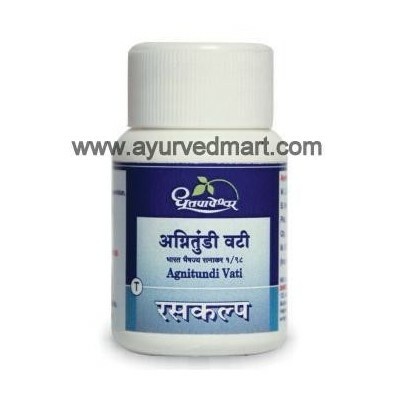 With Ayurvedic philosophy at its core, it continues to grow at a pace outstripping market norms and dominating market segment in the classical range of Ayurvedic formulations. Dhootapapeshwar ABHAYARISHTAAn Arishta containing Abhaya (Haritaki) as main ingredient having Sarak, Pachak and Malanissarak action. 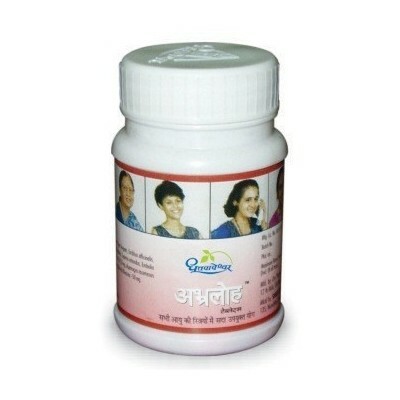 It regulates peristaltic movements and helps in proper evacuation of bowel. Haritaki is a drug of choice in toning and rejuvenating intestines. It acts on the root cause i.e. 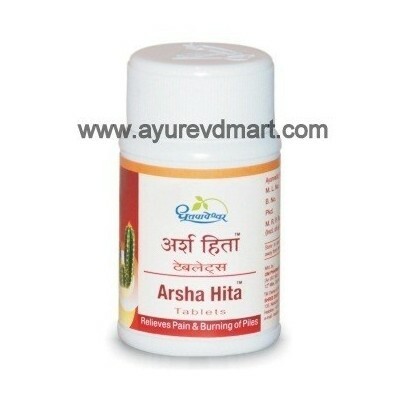 constipation leading to complication such as Arsha. 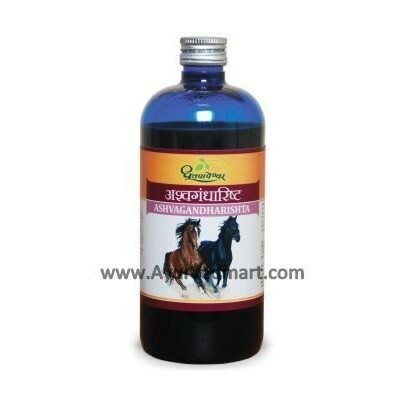 Abhraloha is an excellent haematinic with the combination of Abhraka Bhasma & Loha Bhasma. It is extremely effective as Raktavardhak & Balya as it increases the Rasa and Raktadhatvagni. Well-known Deepak, Pachak Kalpa acting on Agni specially effective in Ajeerna. Also useful in vomiting due to Ajeerna and Kamala. 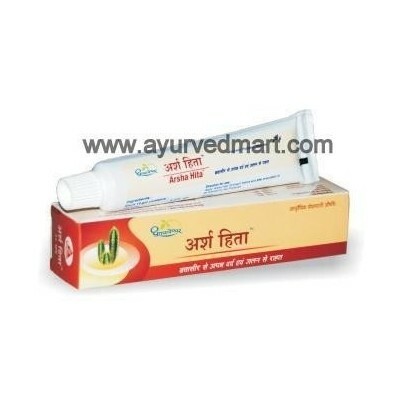 It reduces burning sensation and thus relieves Udarshoola. 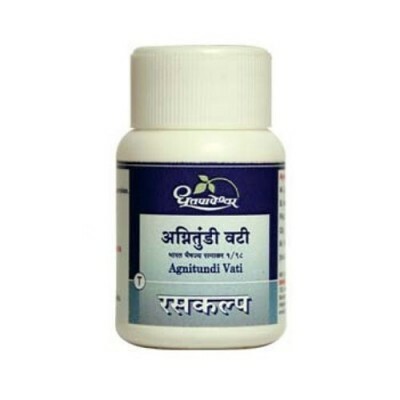 As the fuel added into the fire helps burnout the wood into ash, similarly Agnitundi Vati is most effective and powerful medicine for easy digestion. Useful in Agnimandya, Ajeerna and Udarshoola with its excellent Deepak, Pachak and Shoolaghna action. Useful in Amavata, where Agnimandya is the basic factor by reducing the Ama. 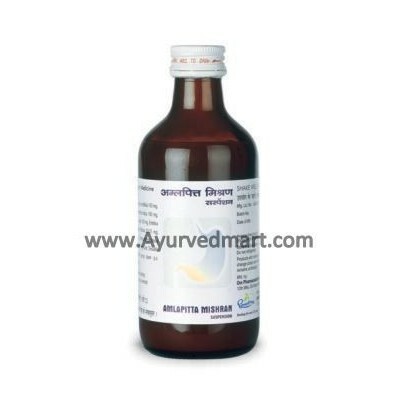 Dhootapapeshwar AgnitundivatiAs the fuel added into the fire helps burnout the wood into ash, similarly Agnitundi Vati is most effective and powerful medicine for easy digestion. Useful in Agnimandya, Ajeerna and Udarshoola with its excellent Deepak, Pachak and Shoolaghna action. Useful in Amavata, where Agnimandya is the basic factor by reducing the Ama. The Best Kasanashak Rasakalpa useful in excessive production of Phelgm. With `Vatsanabh’ acts as Kaphashoshak and reduces the secretions. 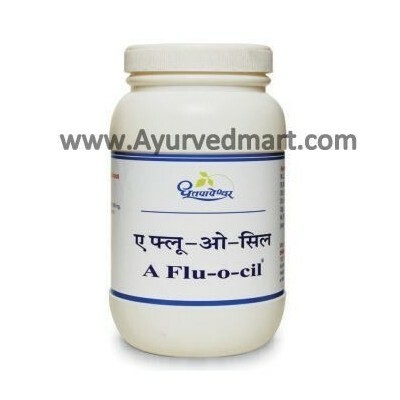 Useful in Jwara and associated symptoms such as Pratishyaya, Shirogaurav, Aruchi, Galashotha and Shoola. 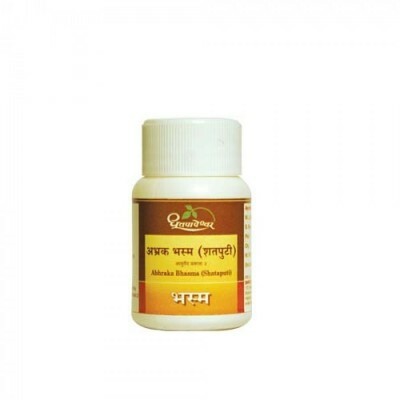 Reduces Shotha (Inflammation) in Shwasanalika. 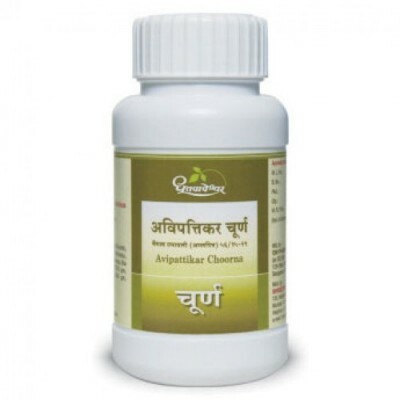 Dhootapapeshwar Avipattikar churnaAvipattikar Choorna is well known for its action of alleviating Pitta disorders. 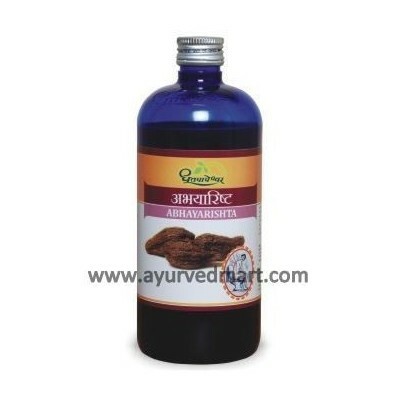 Useful as a mild laxative in Amlapitta and other associated symptoms. Lavan Bhaskar Churna is a very famous Ayurvedic medicine for gastritis Lavan means salt. Sochal salt and black salts are the main ingredients of Lavan Bhaskar Churna. 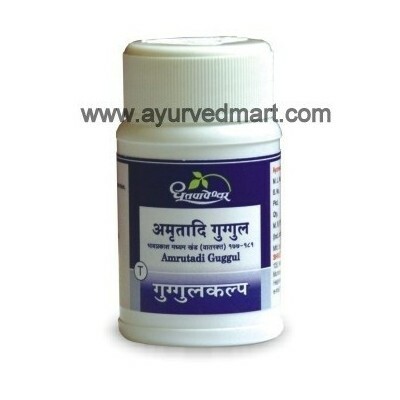 It is a traditional Ayurvedic product, having reference in many famous Ayurvedic text books. Its main ingredient is salt. 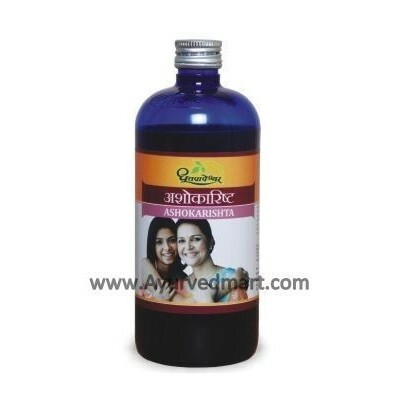 Dhootapapeshwar bolbaddha rasaAn effective Raktastambhak, Khalvi Rasayan with main ingredient `Raktabola', helps in controlling excessive bleeding in Atyartava and Raktapradar. It tones up the uterine muscles.